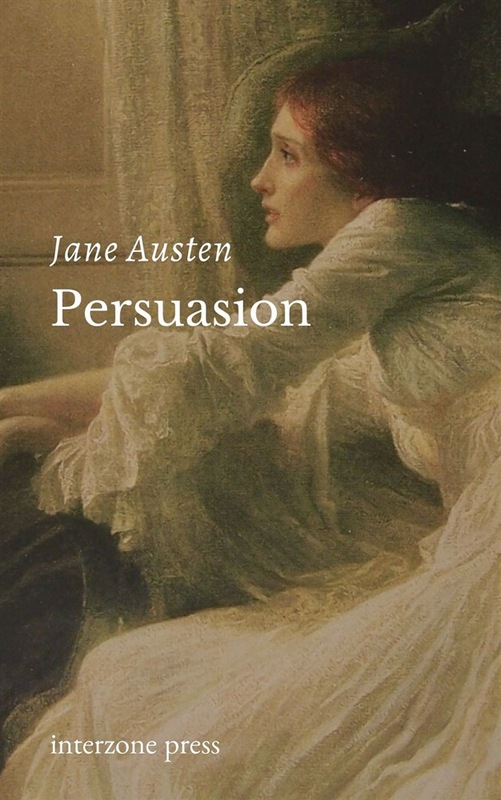 Persuasion is the last novel fully completed by Jane Austen. It was published at the end of 1817, six months after her death. The story concerns Anne Elliot, a young Englishwoman of 27 years, whose family is moving to lower their expenses and get out of debt, at the same time as the wars come to an end, putting sailors on shore. They rent their home to an Admiral and his wife. The wife’s brother, Navy Captain Frederick Wentworth, had been engaged to Anne in 1806, and now they meet again, both single and unattached, after no contact in more than seven years. This sets the scene for many humorous encounters as well as a second, well-considered chance at love and marriage for Anne Elliot in her second "bloom". Acquista Persuasion in Epub: dopo aver letto l’ebook Persuasion di Jane Austen ti invitiamo a lasciarci una Recensione qui sotto: sarà utile agli utenti che non abbiano ancora letto questo libro e che vogliano avere delle opinioni altrui. L’opinione su di un libro è molto soggettiva e per questo leggere eventuali recensioni negative non ci dovrà frenare dall’acquisto, anzi dovrà spingerci ad acquistare il libro in fretta per poter dire la nostra ed eventualmente smentire quanto commentato da altri, contribuendo ad arricchire più possibile i commenti e dare sempre più spunti di confronto al pubblico online.